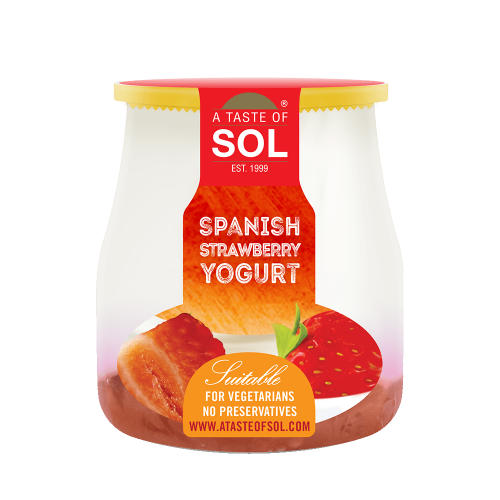 Ideal as a snack on the go, complimented by a base of fresh strawberries. 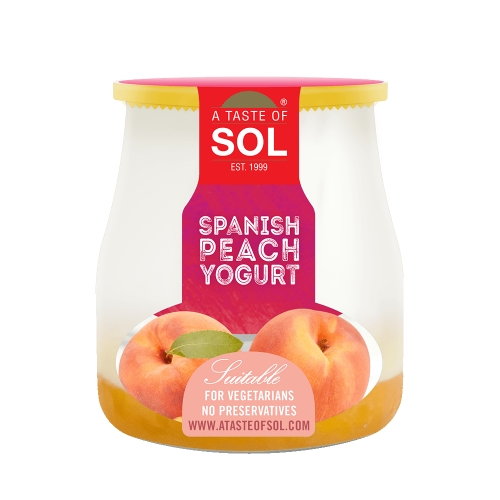 Ideal as a snack on the go, complimented by a base of fresh peach. 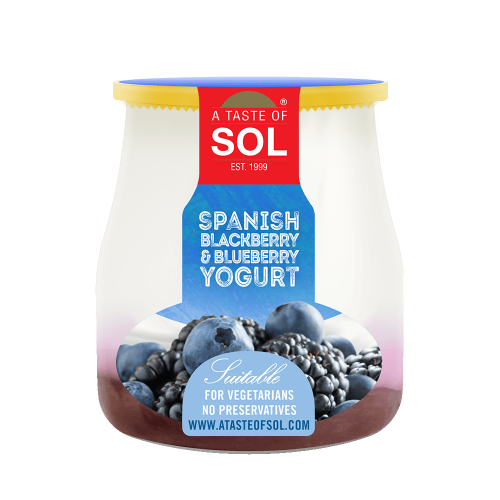 Ideal as a snack on the go, complimented by a base of fresh blackberries & blueberries. 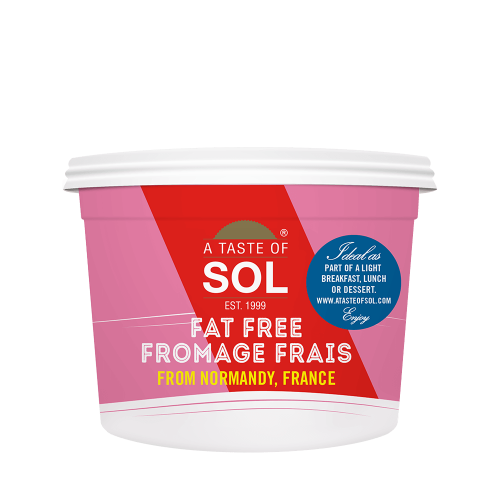 Made in Normandy, France, this fat free Fromage Frais has a fresh and delicate taste perfect as a light dessert and also for use in healthy cooking.